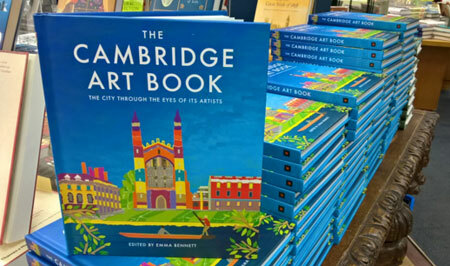 The Cambridge Art Book: The city through the eyes of its artists, was launched in July 2017. For the fist time it brings together the images of 51 contemporary artists, with a huge range of experience and media, all wanting to celebrate the city that inspires them. 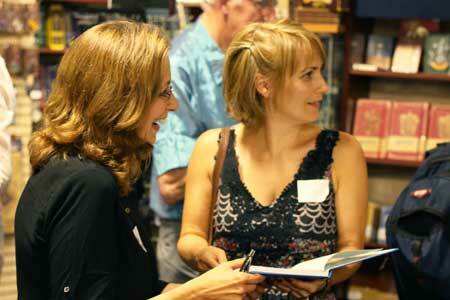 The book has received incredible reviews, both in the media, from locals and from a few notable celebrities. 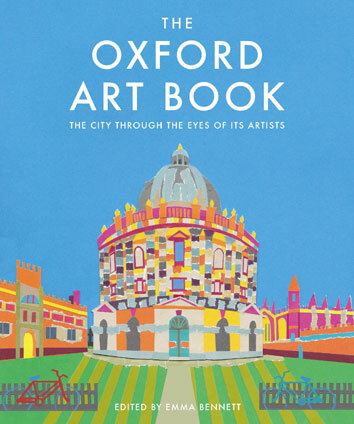 Having created the Cambridge Art Book, author Emma Bennett is now creating The Oxford Art Book, which will be published September 2018 by UIT/Green Books. 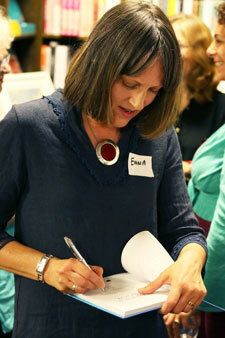 "I have been visiting Oxford since I was a child with my family (My Dad sang at Keble College every year). At University (Reading - not the brains for Oxford) I had a reading pass to the Bodleian library, so would visit alot, either to study or with friends. Two of my favourite museums are in Oxford - The Pitt Rivers Museum and The Oxfordshire Museum in Woodstock. 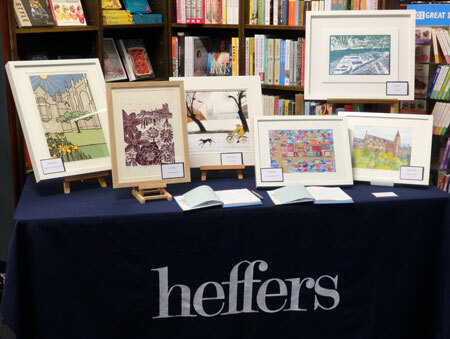 Now two of my best friends and their familes live in Oxford, so I get to visit and am always amazed that like Cambridge, the city inspires such a variety of art and artists." 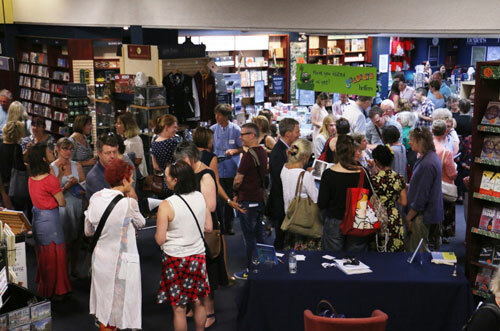 The artists and editor Emma Bennett signing copies of The Cambridge Art book at its launch in Cambridge on July 18th 2017. 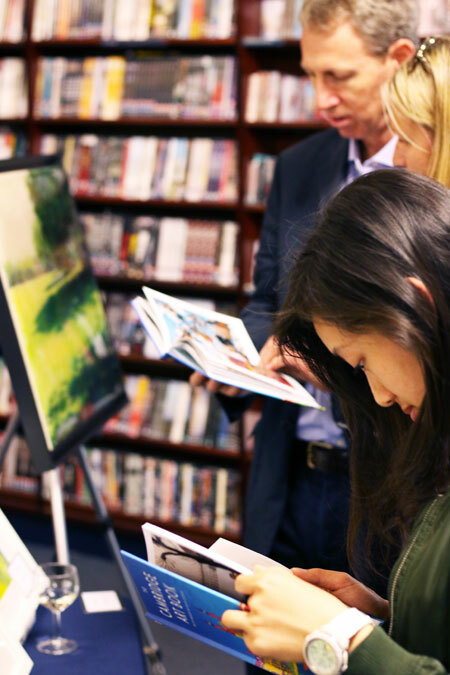 Whilst we strive for the utmost precision in every detail of The City Art Book series, we cannot be held responsible for any errors or omissions made at time of going to press. If any such omissions/errors do occur they will be rectified in any additional print editions.